Beyond the Horoscope: What's an Astrology Chart? 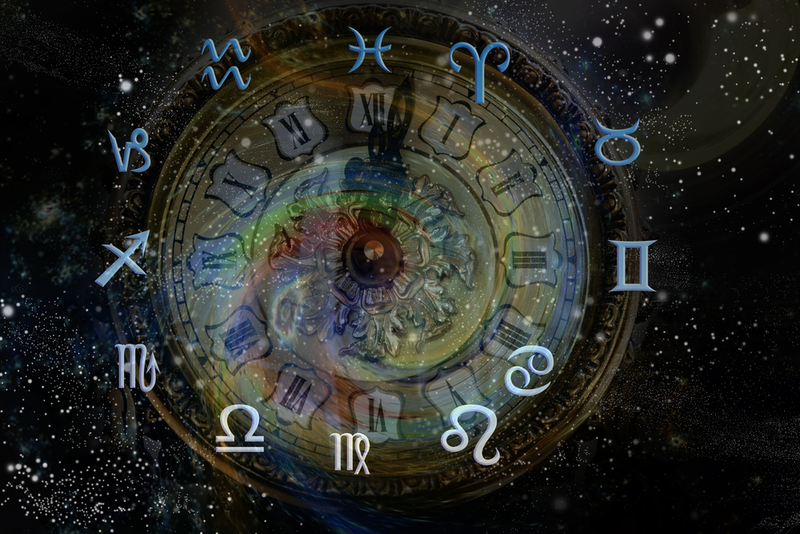 Beyond the Horoscope: What's an Astrology Chart? Astrologers say astrology gives insight about your character, what careers will appeal to you, your relationship to others, and areas of strength and weakness. They say it helps you understand events in the past and prepare for stressful times in the future. And that it helps you identify the calling of your soul and challenges for your spiritual growth. But exactly HOW do astrologers reveal all of these amazing insights? They read your birth chart, of course! So what exactly is this chart-thingy? And how can it possibly reveal the secrets of life, the universe and everything? What exactly is an astrology birth chart? An astrology chart is just a map of where the planets are in the sky at a particular moment in time, as viewed from a specific place on Earth. That’s it! Making a chart just requires observation and mathematics. Okay, so what does an astrology chart have to do with my Zodiac sign or my horoscope? If I asked: “Hey baby, what’s your sign?” chances are you know the answer. Now you know your sign, because they’re really easy to look up. All you need to know is your birthday. …and Winter babies are Capricorn, Aquarius and Pisces. Or, in more technical terms, Zodiac Signs in Western astrology are a way to describe where the Sun was located on the day you were born with respect to the seasons. Since the Earth travels around the Sun through the year, the Sun appears to shift against the background of stars in a predictable pattern. 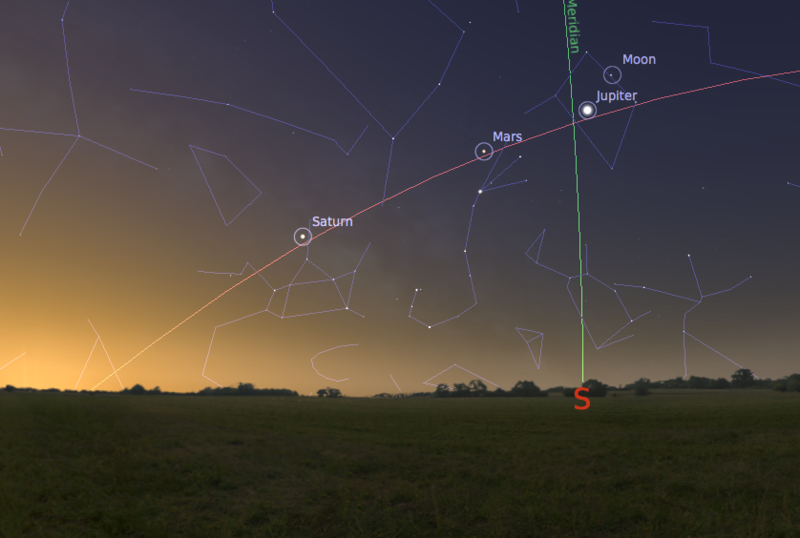 We call its path through our skies the Ecliptic (because it’s also where eclipses happen). Thanks to the Babylonians, we measure the distance around the Ecliptic belt in 360 degrees. Zodiac signs are just 12 30-degree divisions of this circle, beginning with the Spring Equinox. In other words, astrologers use Zodiac signs to describe where the Sun appears in the sky, exactly the same way we use longitude to describe where thing are located on Earth. Of course, you already know there’s more stuff out there besides the Sun – the Moon, Venus, Mars and all the other planets. Since all of the planets circle around the Sun on the same flat disk as the Earth, they also appear to travel across our earthly skies along the Ecliptic belt. And viola! An astrology chart is just a quick way to locate ALL of these extra bits, and the Zodiac is just the main coordinate system we use. What do astrology charts look like? Today charts in Western astrology are usually circular, just like the sky. The ecliptic forms the circle, with Zodiac signs and planets marked around the circumference. We draw these circular charts with South at the top and North at the bottom, East on the left and West on the right. That’s because in the Northern hemisphere, when you look toward the Sun at midday, you are facing SOUTH. 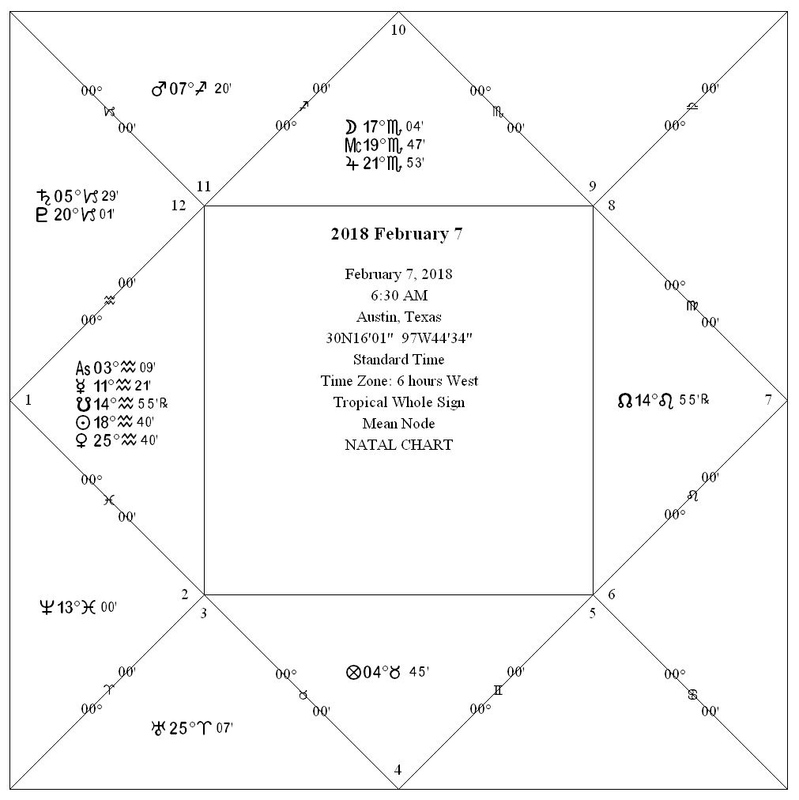 This chart also represents the same pre-dawn sky on Feb. 7, 2018, from Austin, Texas, as pictured above. You can see symbols for the Moon and Jupiter at the top of the chart, just like they are in the sky. Image courtesy of Cosmic Patterns Software. This is the same chart as above, in a square chart format. Image courtesy of Cosmic Patterns Software. In addition to planets and Zodiac signs, astrologers add a few extra factors to charts for quick reference. Astrologers also like to look at the relationship between the positions of different planets. We call these aspects and highlight certain ones by drawing lines between planets on the chart. We also use charts to describe the relationship between planet and the horizon line. We call these Houses in astrology. For example, saying the “The Moon is in the 7th House” just means that the Moon is setting on the Western horizon. It does so it once a day. 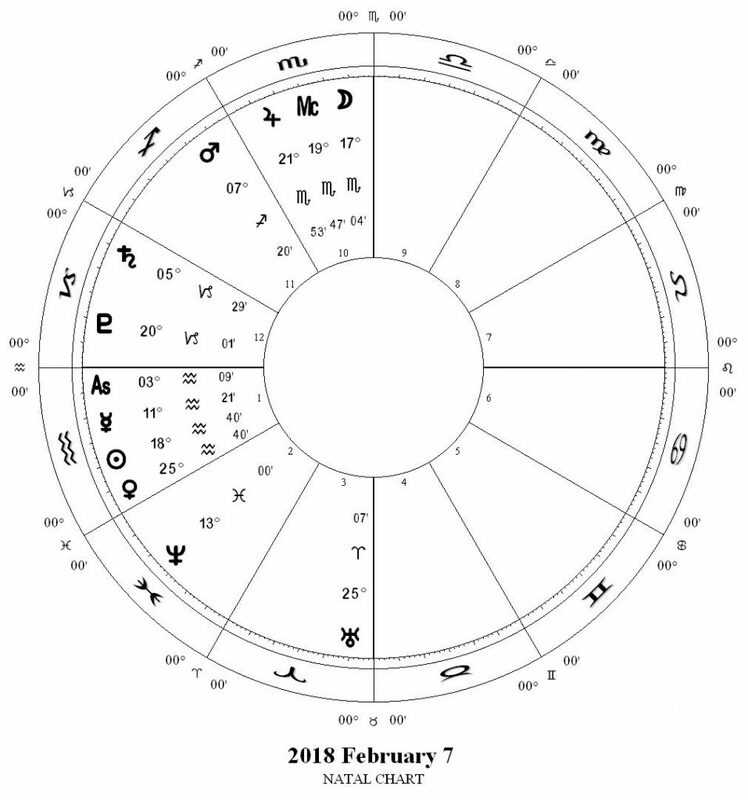 How are astrology charts made? Because they are always moving, finding the precise position of the planets in our sky isn’t easy. Today, sure, there’s an app for that… but once upon a time it was a technological revolution to be able to predict where planets would appear at a given place and time. In fact, the pursuit of planets has been driving innovation for millennia. Our ancestors spent a lot of time and energy studying the skies. They built stone circles and pyramid observatories to track the movements of the Moon, Sun and planets. They needed to tell time so they knew when to plant crops, if nothing else. Reconstruction of the Antikythera Mechanism. Image courtesy of Shutterstock. The classical Greeks created sophisticated instruments to keep track of the planetary cycles with great accuracy. 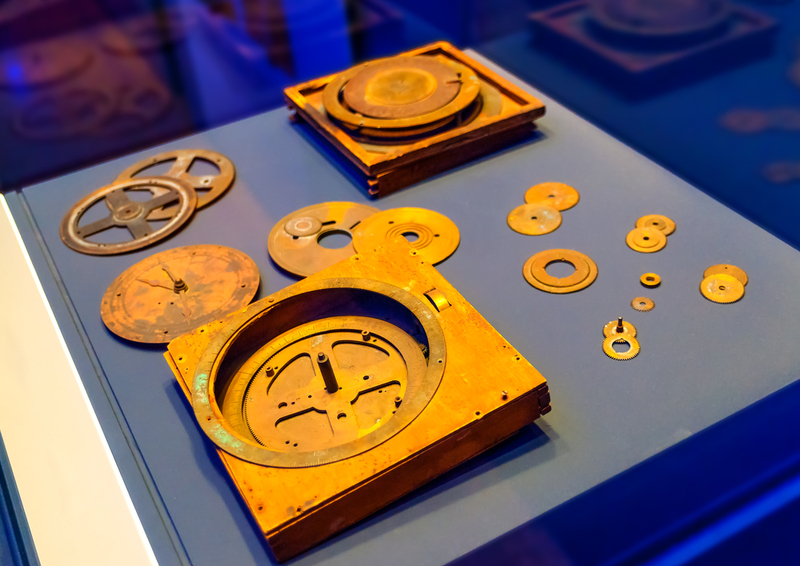 One such device – called the Antikythera Mechanism – was a kind of early smartphone. In the Middle Ages, sophisticated astrologers used an Astrolabe. You could point the astrolabe to a planet in the sky and use the markings on the edges to know where it was positioned. Medieval and Renaissance astrologers also penned books with tables for planetary positions. These “ephemerides” and an atlas of local time in different cities are required to construct an accurate chart by hand. And, believe it or not, those same astrology tables and atlases were even used by modern day programmers to design the clocks that run your computer, smartphone and Internet. So, where does the MEANING in astrology come from? NOW, we’re finally to the point where astrologers and astronomers part company. See, astronomy is satisfied by being able to measure things and plot them on maps. Perhaps even figure out the physical patterns and mechanisms behind them. All interesting stuff of course. In other words, astronomers confine their studies to the physical. Astrologers examine the interplay between the physical and the metaphysical – they embrace a holistic worldview. 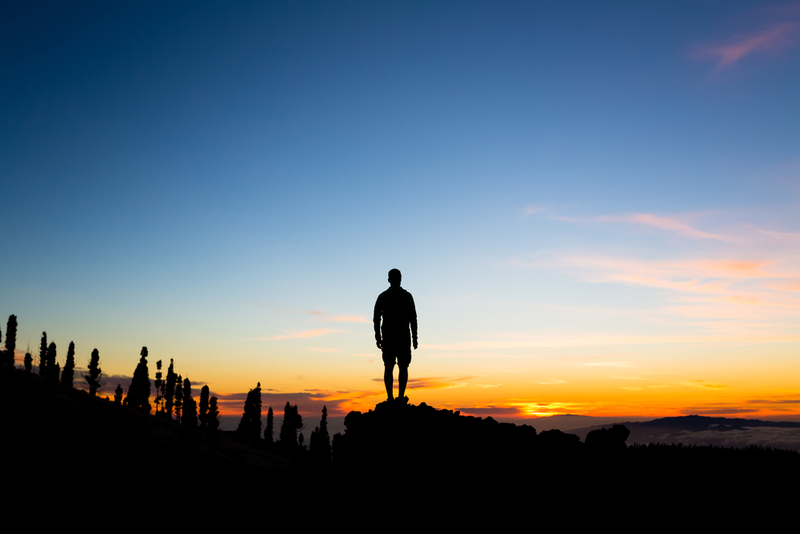 See, most astrologers believe that we live – and participate – in a conscious universe. Or at least, a universe with which we’re having a conversation. And that by observing the cosmos “out there”… we find insight on our internal experiences. That’s the “magic” part of astrology. Carl Jung called it synchronicity – that two events connected in time may also share other meaningful connections. Not because one event causes another, but because both events are an expression of a deeper, underlying unity of existence. An astrology chart, then, is a kind of portable sky. A snapshot of a single moment. Though you can pay an astrologer to “translate” this star language for you… if you’re really looking for meaning, there’s no substitute for learning the language yourself. Because then you are participating in the Cosmic conversation for yourself… directly and without filters. You can see for yourself what works and doesn’t work for YOU.